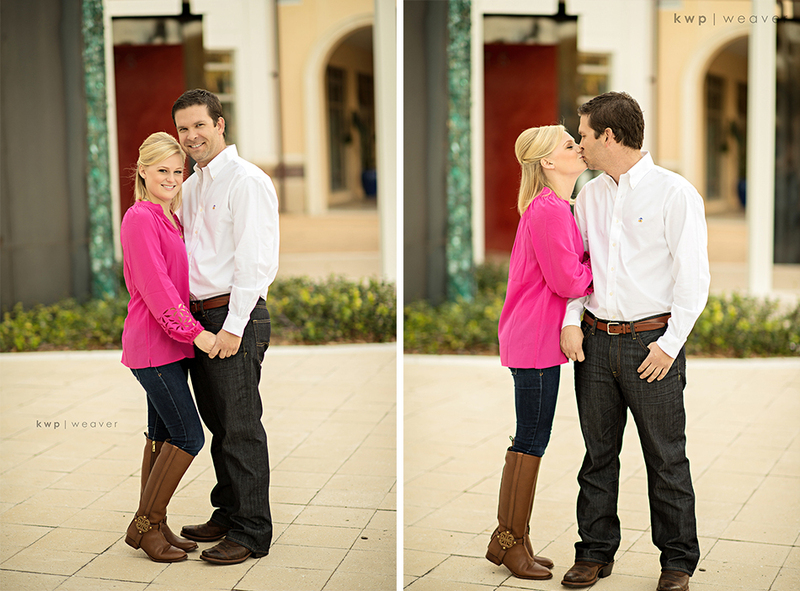 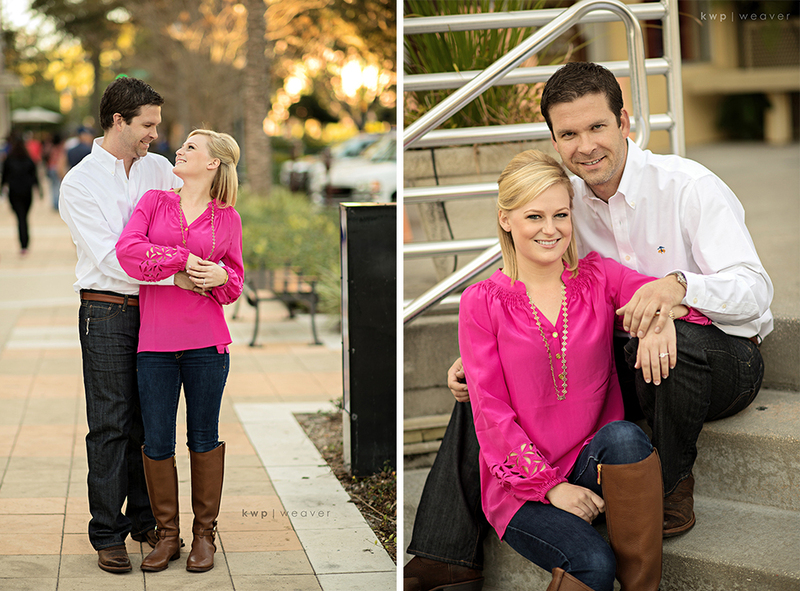 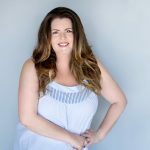 Quite simply, this was the sweetest engagement session! 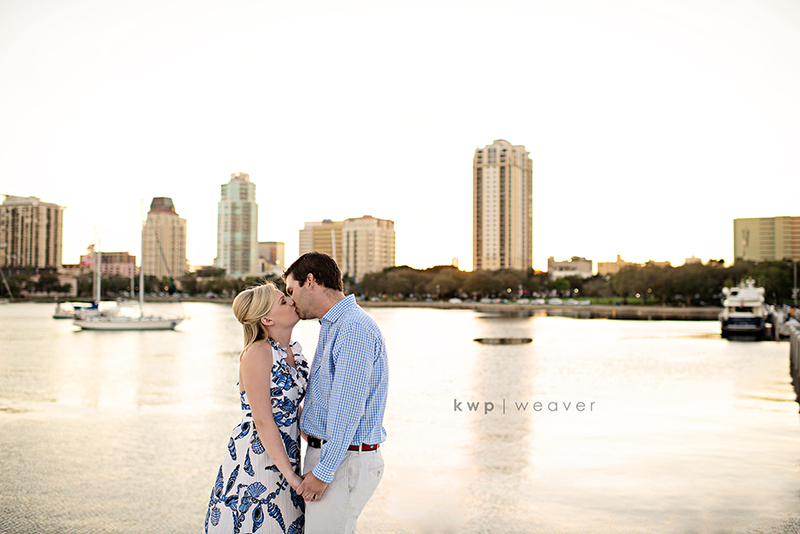 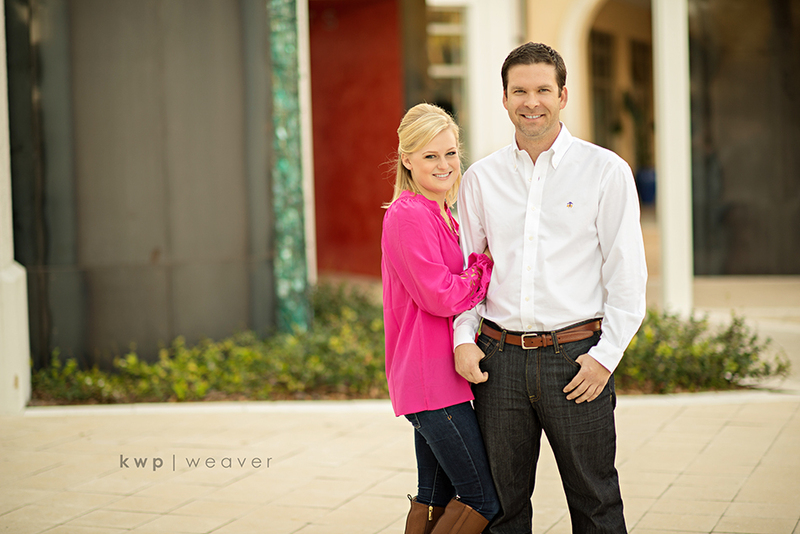 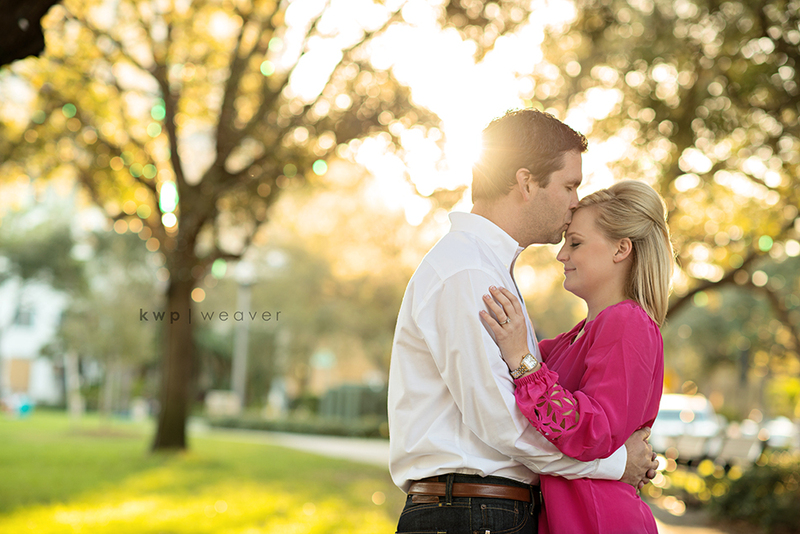 Aaron and Megan are getting married next month at The Vinoy in St. Pete – so we chose this gorgeous location to shoot their engagement photos! 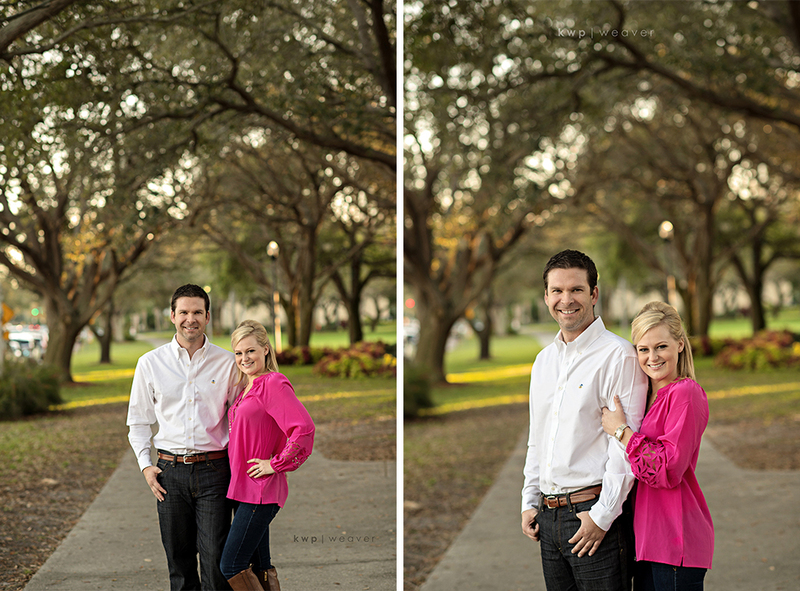 Since Aaron’s family owns a beautiful yacht at the Vinoy docks, we decided to use this beautiful area in downtown St. Pete to shoot! 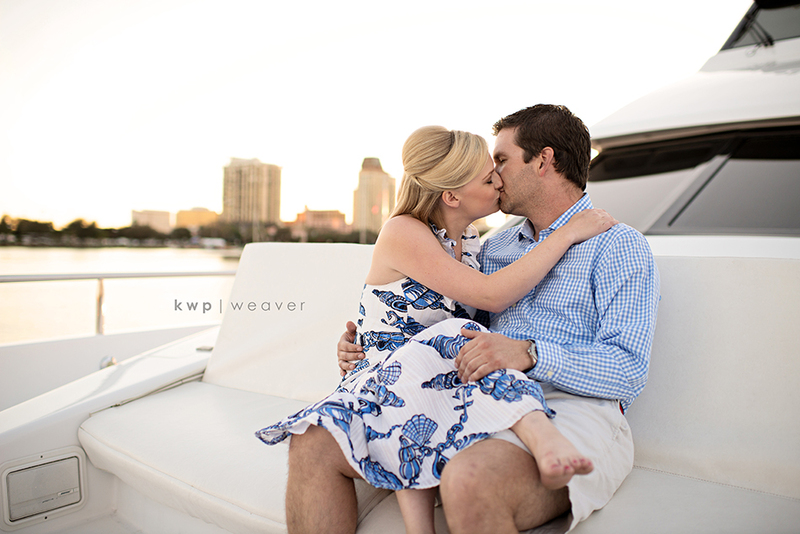 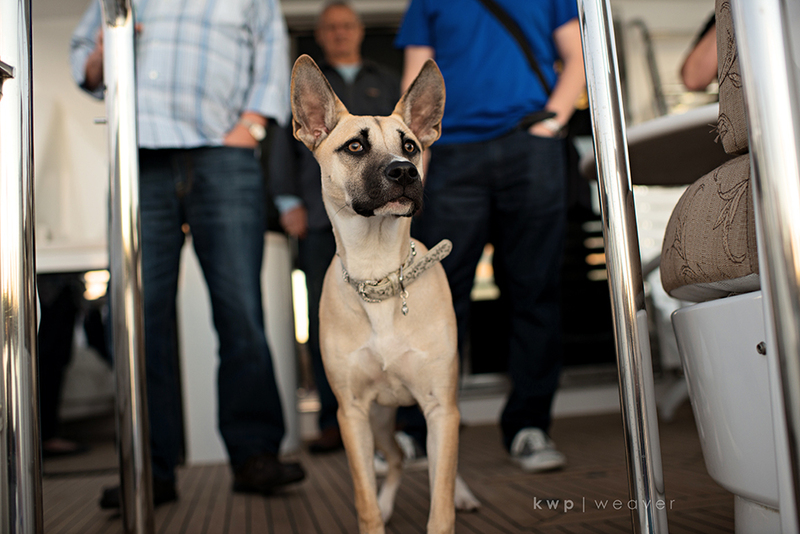 We started in the very spot where they enjoyed dinner on their first date (and around the corner from his gulf-side proposal) and ended at sunset on their Yacht with their puppy, Georgia!